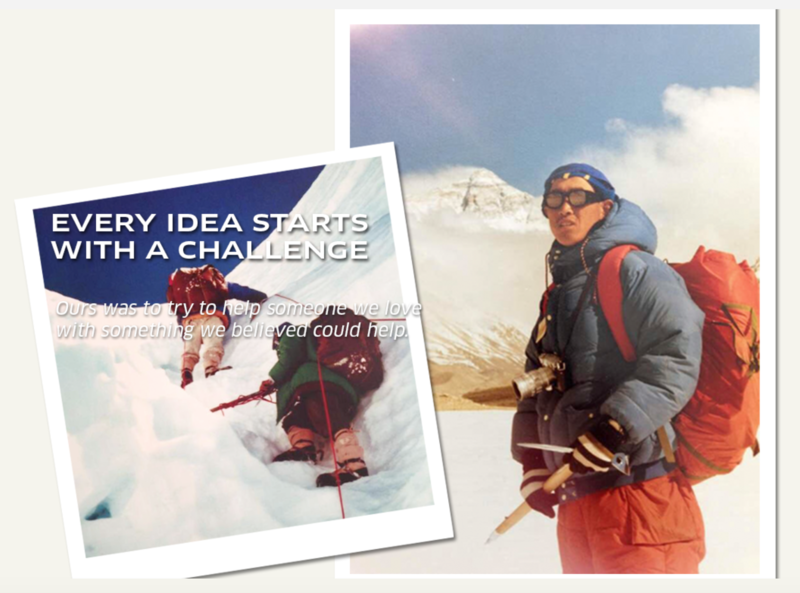 The Coast story begins in 1978 on the frigid slopes of Mount Everest. 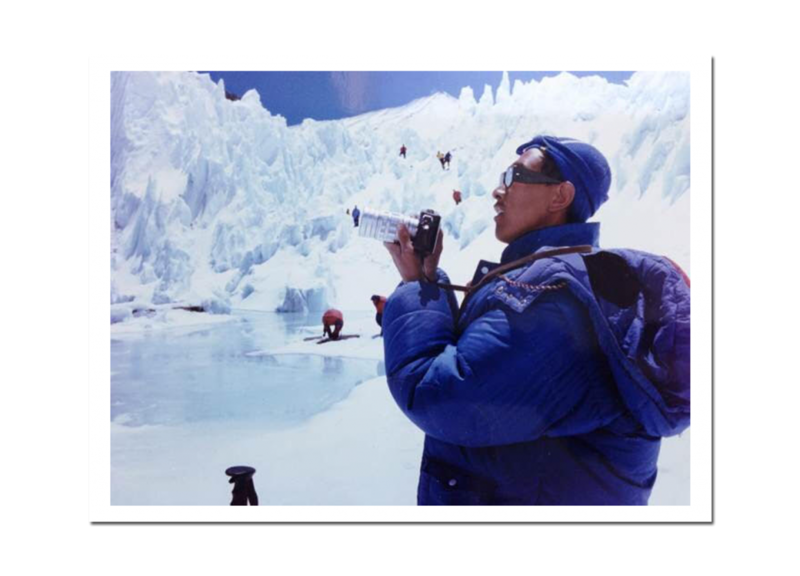 Leon, the father of Donnie, a Coast co-founder, was part of an international expedition scaling Mount Everest. In the middle of the climb, half of the group perished in an avalanche. The other half — exhausted, stricken, but determined to forge on — reached the summit. Leon was one of them, although his ascent came with costs. A severe lack of oxygen during the climb permanently damaged his peripheral nerves. Prescription painkillers gave no relief. For four decades, he suffered crippling headaches, often several times a day. One day, Donnie and his good friend Lawrence (another Coast co-founder) were discussing Leon’s pain. They both understood the power of medicinal cannabis but weren’t sure how to encourage him to try it. Then it dawned on them. Maybe Leon would be open to it if they presented it in a form he knew: a cigarette. Leon had tried, unsuccessfully, to quit smoking tobacco cigarettes for years. 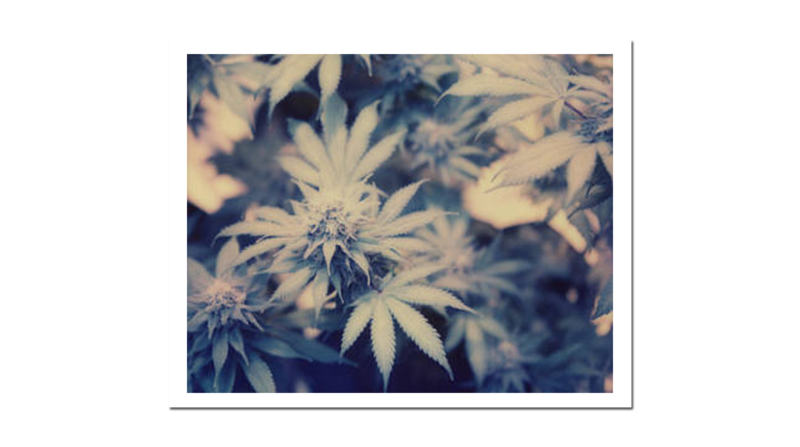 What if they replaced harmful tobacco with cannabis? What if he could get relief from his headaches, as well as be weaned off tobacco? That night, they emptied a cigarette of tobacco, filled it with cannabis, and gave it to Leon. That was the instant Donnie and Lawrence decided to make a line of pre-rolls and share its benefits with the world. From then on, ingenuity ruled. They looked into available technology, but nothing worked the way they envisioned it. So they dove into Research & Development and innovated a method of production that delivered production scale as well as consistency. And that was the beginning of Coast — a company of doers and dreamers with a passion for delivering comfort, balance and precision. Every time. From adventurers, to artists & entrepreneurs, we encourage you to join the journey and live your best life. In honor of Donnie’s father Leon, Coast is more than just the high. We are dedicated to celebrating the golden moment in your day.